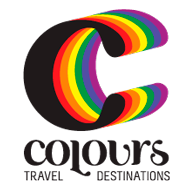 Colours Destinations has been well known for service to gay travel community since the early 80’s. From the trendy gay resort town of Key West and South Miami Beach to properties in New York and Paris, Colours has offered attentive travel planning service to the emerging gay travel market worldwide. Having affiliated with properties in several USA and global locations, Colours was a leader in developing gay and friendly destinations for all to enjoy. 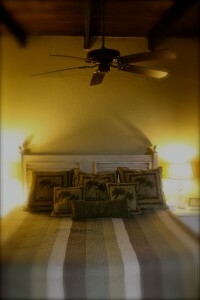 The Colours staff are very experienced and knowledgeable. 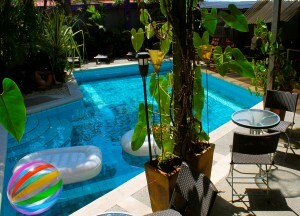 They have selected some of the most popular tours and travel packages for the gay traveler, ranging from the sedentary to the adventurous, taking you to the most popular gay/lesbian travel destinations and hotels / B&Bs and currently highlighting Costa Rica’s popularity with Colours Oasis Resort in San Jose. Through Colours Destinations you will experience both the incredible beauty and wealth of destinations such as Costa Rica’s incomparable natural surroundings, plus the welcome, supportive atmosphere and ambience of comfortable and carefully chosen accommodations where you can be what you are.